This Swedish born and raised vagabond was set on becoming an actress and dancer, but after a trip to Mexico where she got to borrow a 35mm Canon camera, everything changed. The magic of being behind the lens was overpowering and she never looked back. 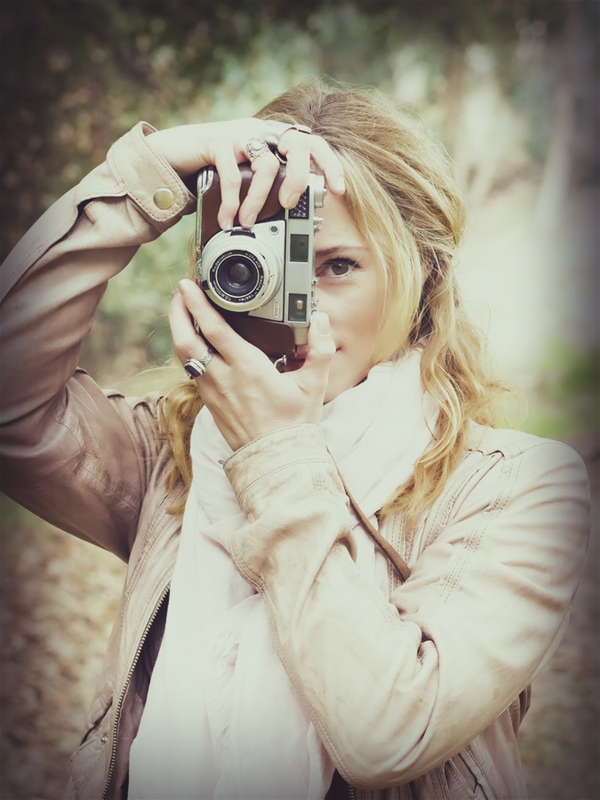 Micaela has worked as a professional photographer since 2003, traveling the world with her now digital lenses. She finds herself incredibly fortunate to be a photographer for a living and loves to capture lifestyle images, portraits, movement and events as well as work with commercial clients. Based in San Diego, CA (with a piece of her heart always belonging to her hometown in Stockholm, Sweden) she works both domestically and internationally. Clients include; Lululemon, Total Woman Gym+SPA, Rais Case, Stelari, Tiny Devotions, NuttZo, Lemongrass AVEDA salon & SPA, Toe Sox, Yoga Six, Old Gringo Boots and Nectarine Grove. Her images are featured in Forbes, the Body Book by Cameron Diaz, the Inertia and People Magazine.